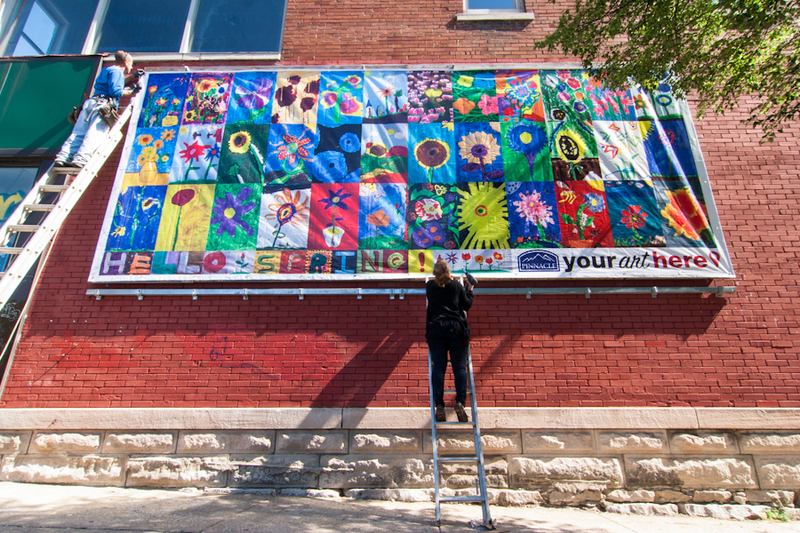 "During these lush spring and summer months the billboard will offer Bloomington audiences a celebration of the season, a testament not only to the diversity of nature, but to the many forms of creativity that draw inspiration from our environment." In 2013, I collaborated with Your Art Here, an Indiana-based non-profit public art organization to create an opportunity for the community in Bloomington, Indiana to engage in a public artwork that celebrated the environment. Together, we designed an artwork that presented a collection of paintings from K-12 students at in Bloomington, Indiana. The artwork was dedicated to arts administrator, Sophia Travis. 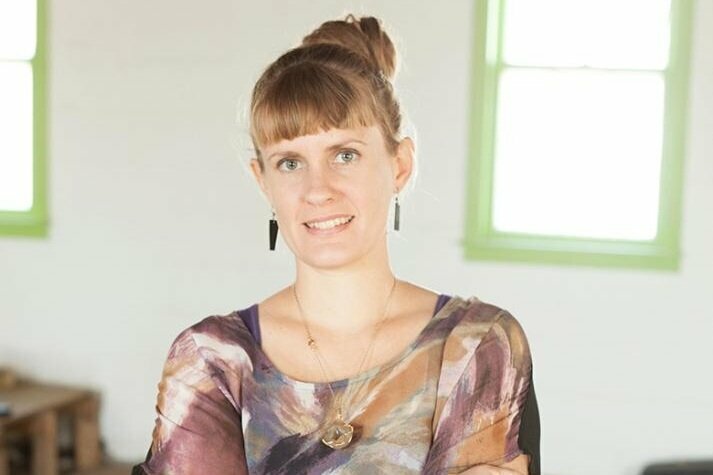 "We want to celebrate the life of Sophia Travis, a great supporter of the arts and the community in Bloomington, Indiana." By creating an opportunity for students to work on a large-scale mural project, their collaborative efforts encouraged them to develop their best work and build confidence in their creativity. 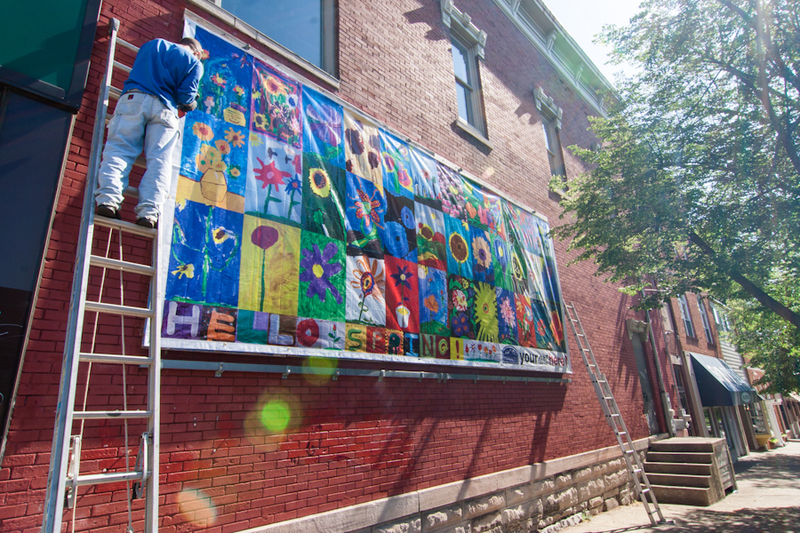 As a result of this project, people experiencing the mural in the heart of the city of Bloomington, Indiana could celebrate the environment and the community's youth. Sign up to my newsletter for special offers, unique content, and the latest news. I hate spam as much as you do, so I'll never send you more emails than you want and you can unsubscribe any time. © 2003-2019 Joshua Hoering. All rights reserved.